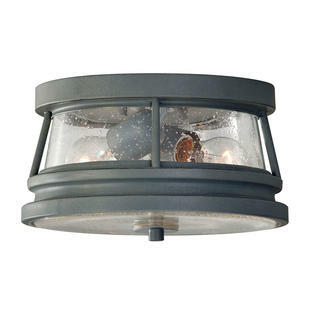 Elegant and stylish nautical style outdoor ceiling light. 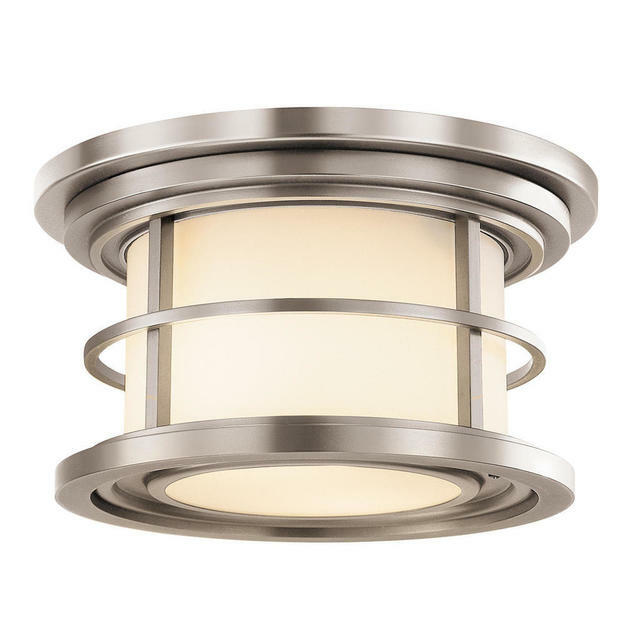 The Lighthouse flush mounted ceiling light is versatile with a nautical feel and meticulously crafted from die-cast zinc with a solid brass cage. 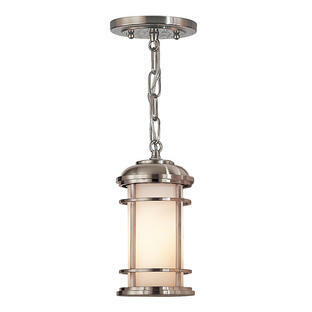 Triple plated and powder coated lacquer issues its weather resistance and lasting beauty. 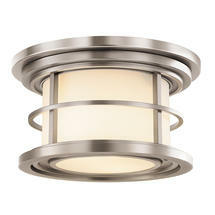 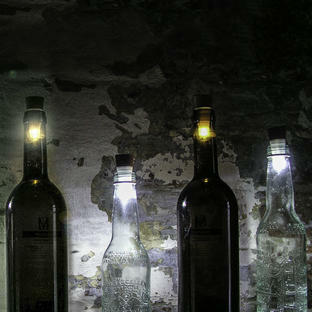 If you like this style, there are Lighthouse wall lights and a Lighthouse hanging light in this collection.